Information display + refreshments available. All welcome. Sunday 19th September will be the 70th anniversary of the worst loss of life in Tottenham during the second world war. Over 40 people (and maybe as many as 80 or 90 altogether) of all ages from the local area were tragically killed while hiding in the ‘Downhills Shelter’ within what is now the Lordship Woodland. The underground shelter unfortunately suffered a direct hit from a German bomber plane which was seeking military targets nearby. Local residents and emergency services conducted a rescue operation, and a morgue was established in the Tottenham Hotspurs football ground. The incident had been ‘hushed up’ at the time in order not to undermine public morale, and then all but forgotten until the recent efforts of members of the Friends of Lordship Rec. 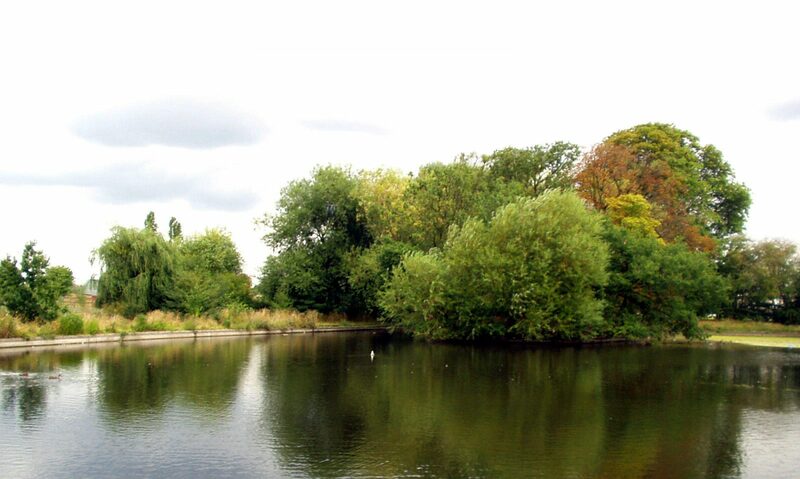 The Friends are asking for public donations towards a memorial feature to be installed during the planned regeneration works for Lordship Rec (which are currently awaiting the final go-ahead and funding from the Heritage Lottery Fund). The Lordship woodland has been recently restored as a place for nature conservation and relaxation. In July this year the Friends of Lordship Rec received a national ‘Green Pennant’ award for their maintenance and management of the woodland. We ask for widespread publicity for the event in order that any current family members of those who survived or died get to hear of the commemoration and have a chance to attend. If anyone knows any information about the whereabouts of such survivors or relatives, or would like to make a donation to a memorial, please contact Friends of Lordship Rec – dmorris@onetel.com / 020 8211 0916. Next PostNext 2010 Community Festival in Lordship Rec a huge success!